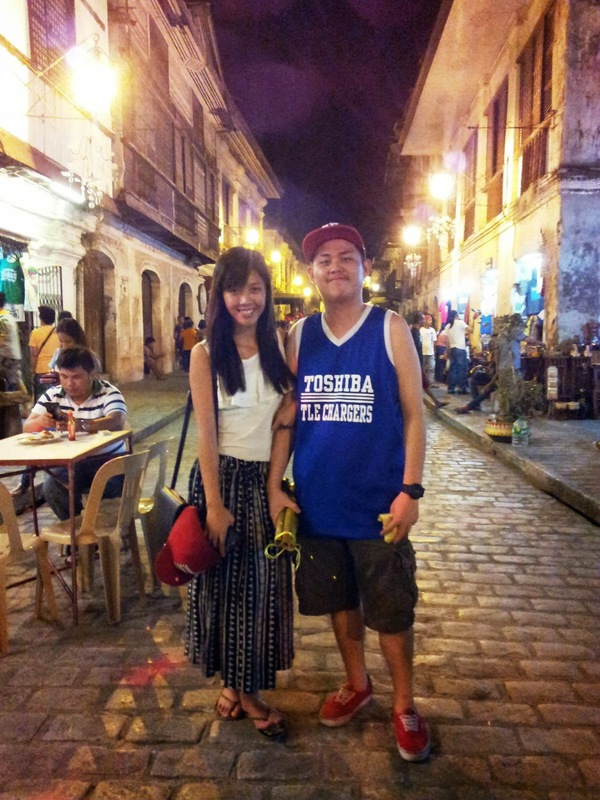 We stayed in Vigan for two days. 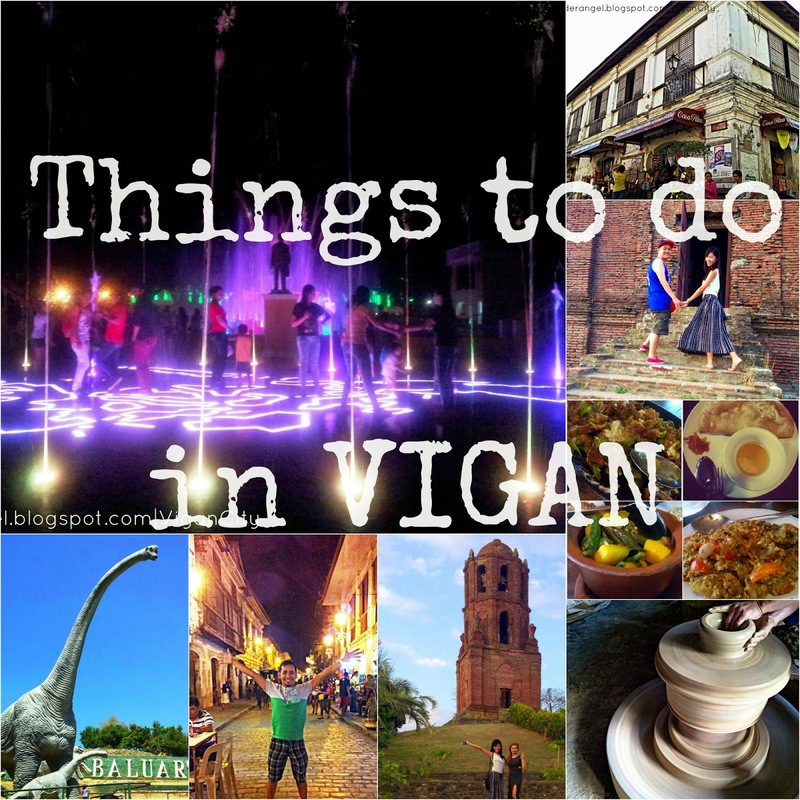 Here are the things you can do in this historic place if you want to spice up your weekend. I have created my must-do and must-sees ahead of our trip to make sure our time will be well-spent. 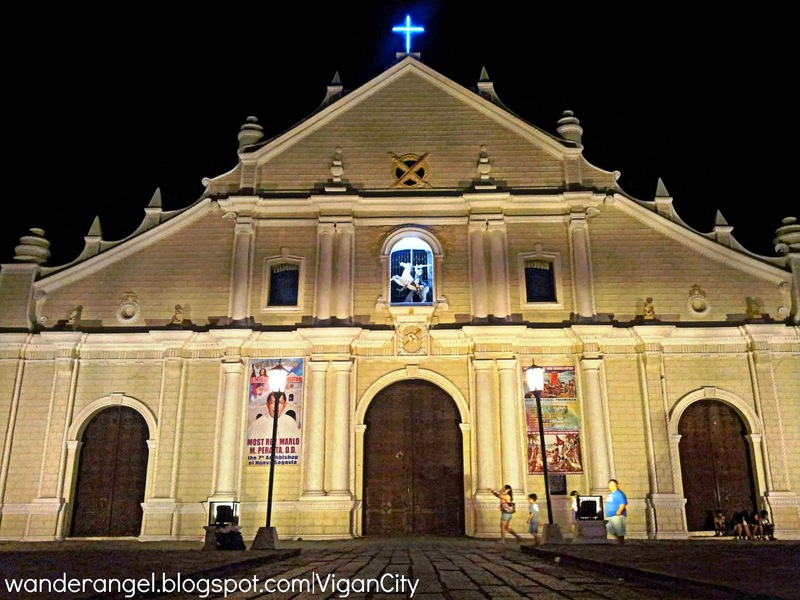 Vigan City is the heart of Spanish colonization in Ilocos Sur. 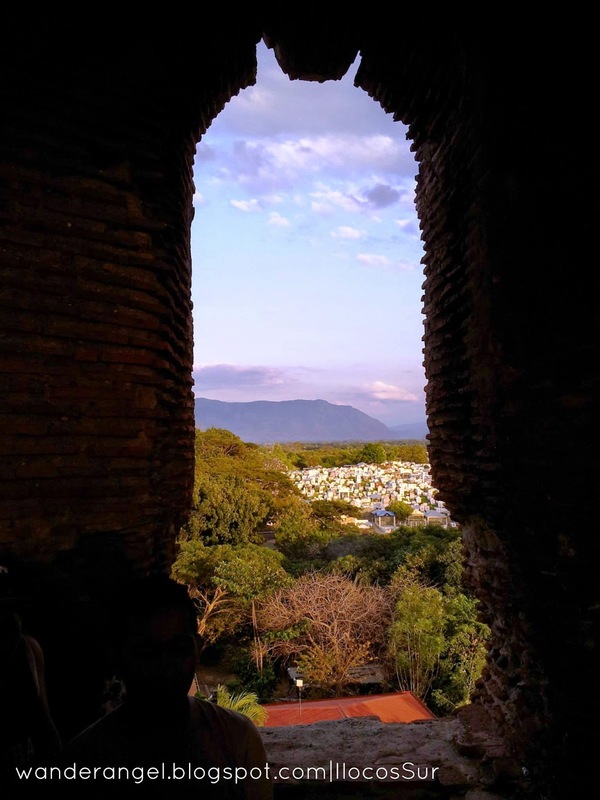 It is a World Heritage Site for its Hispanic architecture and timeless beauty. 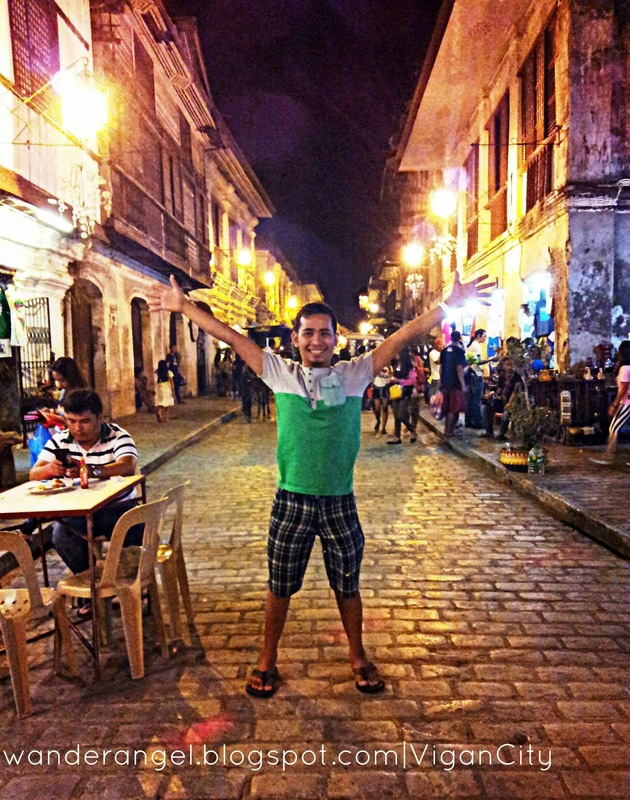 Standing in the stretch of Crisologo Street gives a blast-from-the-past kind of aura. 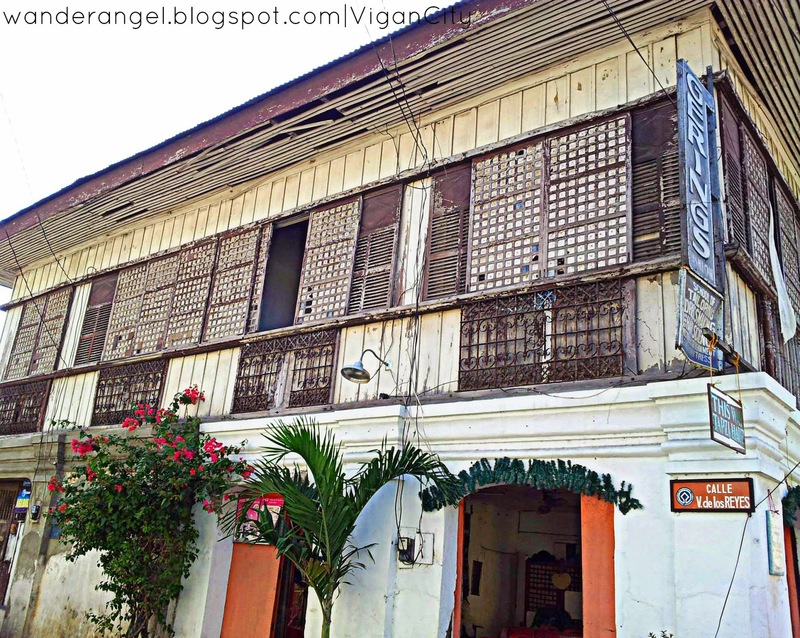 Everybody will be amused with the ancestral houses in every street of Vigan. 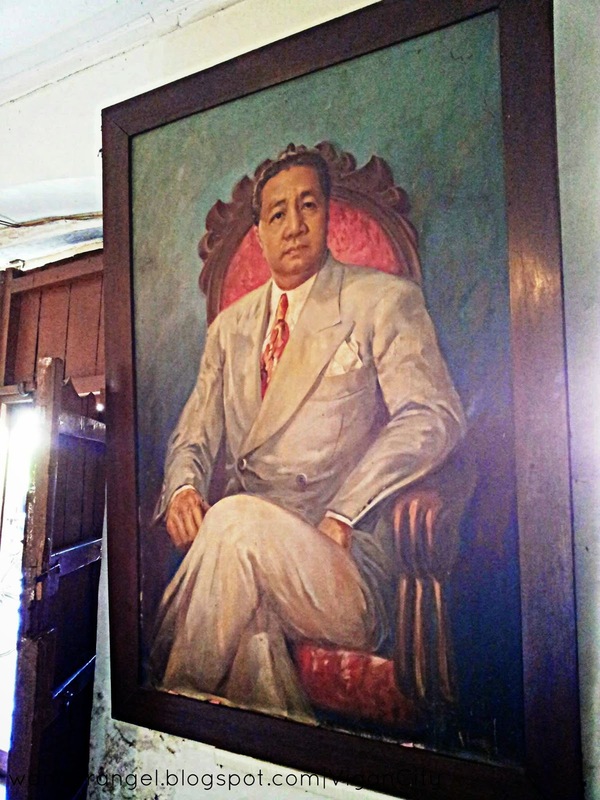 The huge oil painting of the late Elpidio Quirino hangs on the ground floor of the house. 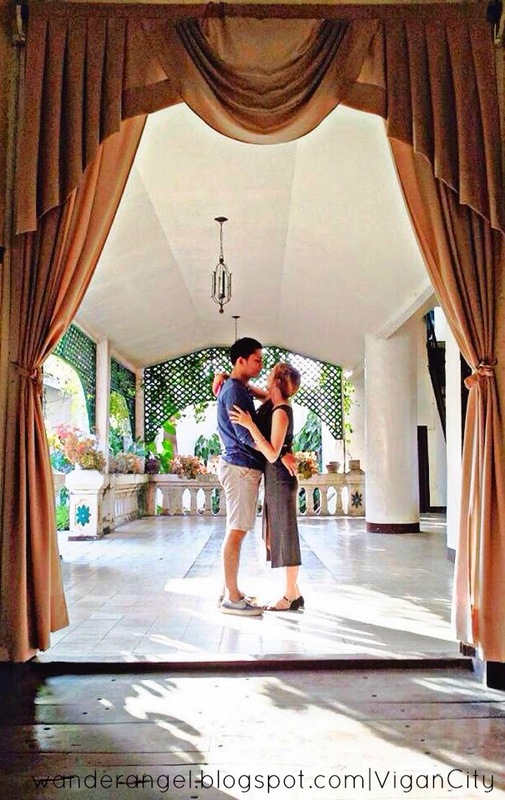 Syquia Mansion is known as the home of the former Philippine president Elpidio Quirino (6th president). 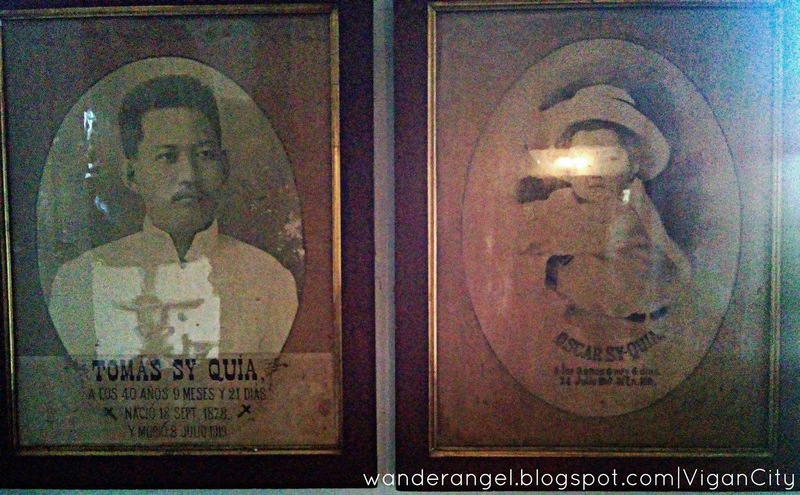 Syquia was originally spelled as “Sy Kia”, the Chinese trader and father of Elpidio Quirino’s wife, Dona Alicia Quirino. Sy Kia’s descendants used the Hispanic surname “Syquia” later on. “It’s more than 100 hundred years old,” said the caretaker. Elpidio Quirino's daughter, Victora "Vicky" Quirino, who is also the youngest First Lady of the Philippines. She became the former President's First Lady at the age of 16 when her mother died. 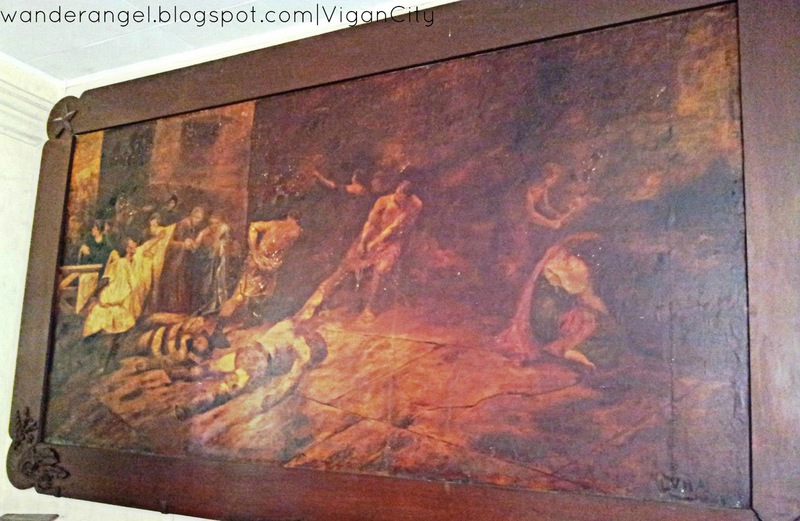 A replica of Juan Luna's renowned "Spolarium". 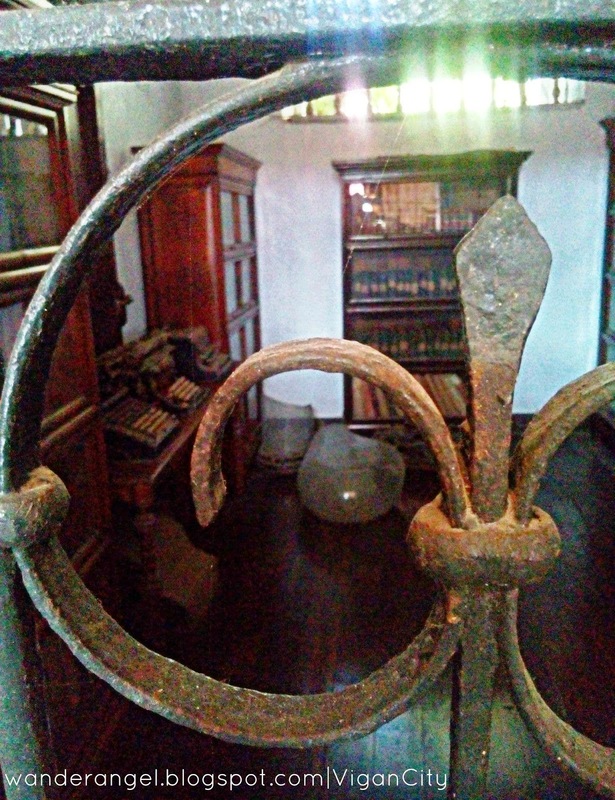 The two-floor home is turned into a museum which caters numerous oil paintings, memorabilia, antiques and photos of the Syquia clan, one of the rich families during their generation. Before, a family’s status is known with the type of the house they live. The servants' alley. Before, servants are not allowed to walk around the living room when there is a celebration. Windows just an inch away from the floor. 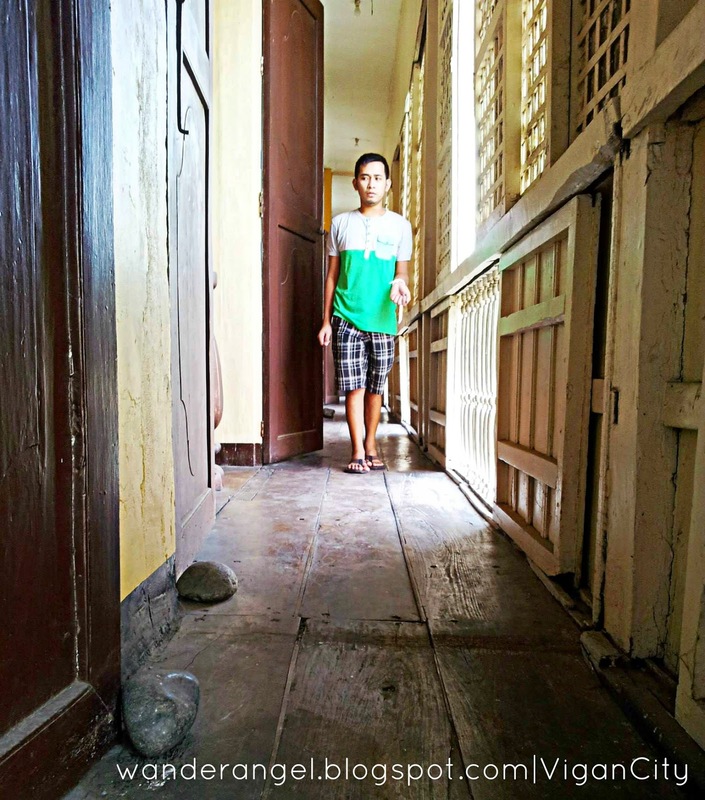 This kind of house is called “Bahay na Bato” (concrete house). 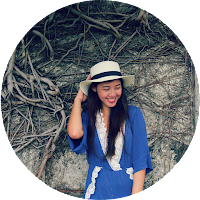 The architecture of the ancestral houses is perfect for the climate in the Philippines. It is well-ventilated because of the large windows and high ceiling. Also, it has small windows extended on the floor. 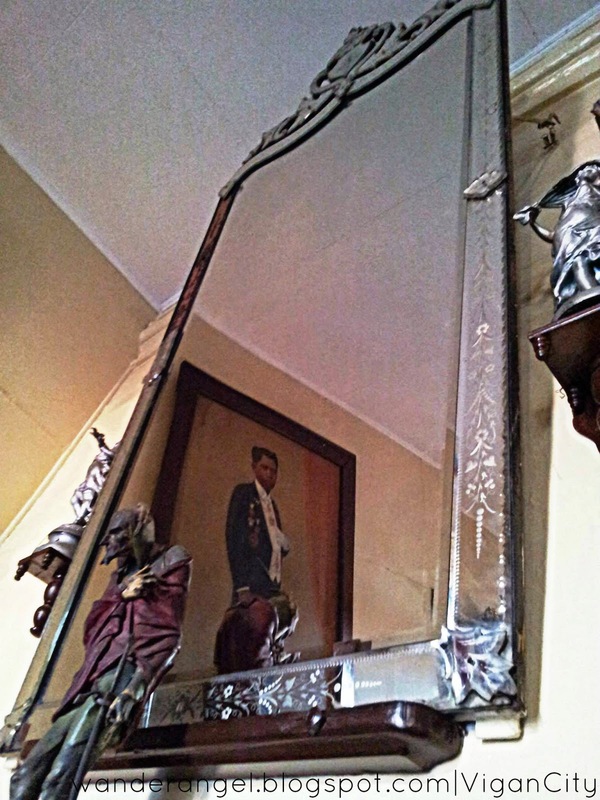 A huge, antique mirror with a spooky detail. 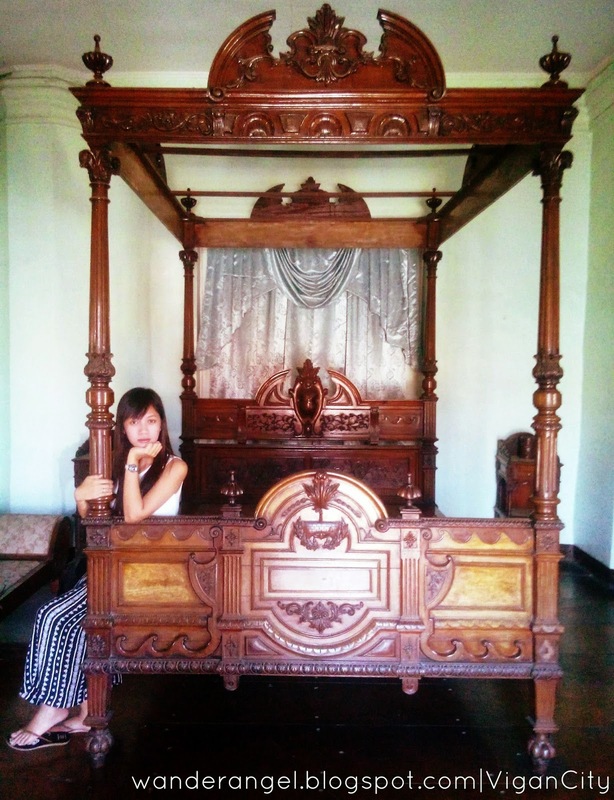 A more than century-old bed frame with posts. The carvings are incredibly attractive. Syquia Mansion is open until 5pm, except Mondays for maintenance check. It has an entrance fee of 20 pesos per person. The kitchen. Some parts of it are already renovated. 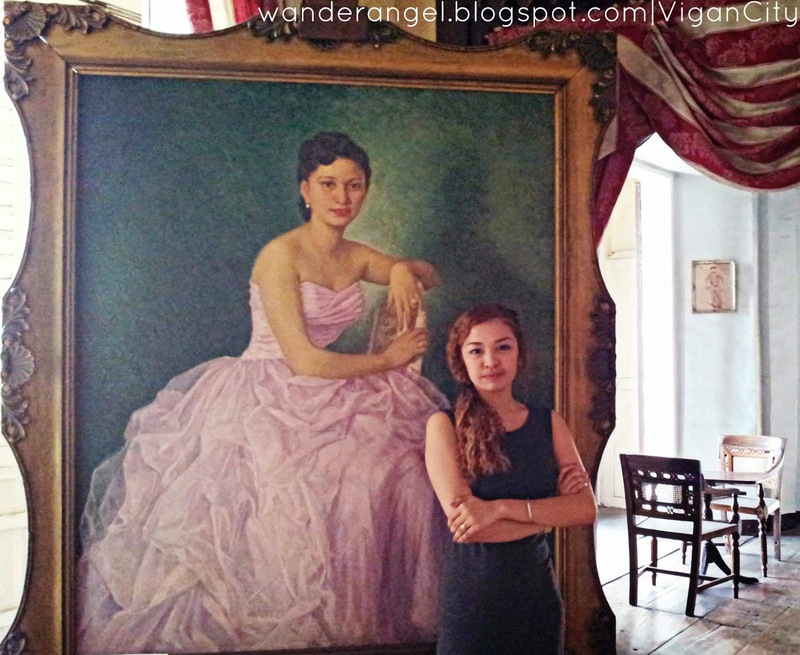 There are also other must-see ancestral houses in Vigan such as the Crisologo Mansion and Padre Burgos Museum. However, we were not able to visit the others because we’re running out of time. 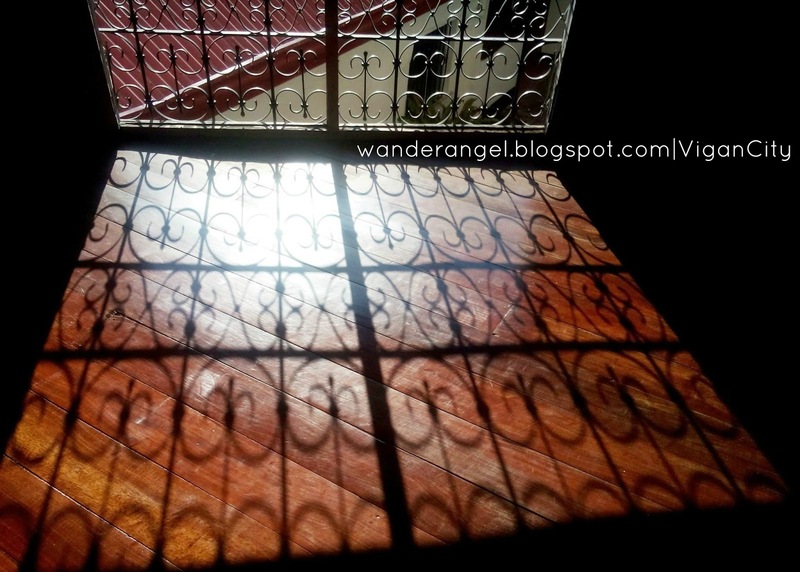 Ancestral houses were turned into museums for they have so much tangible memories that lasted over a century. It’s a time travel experience. Calesas are the kings of Calle Crisologo. Some tourists will always hunt for souvenirs and local delicacies. 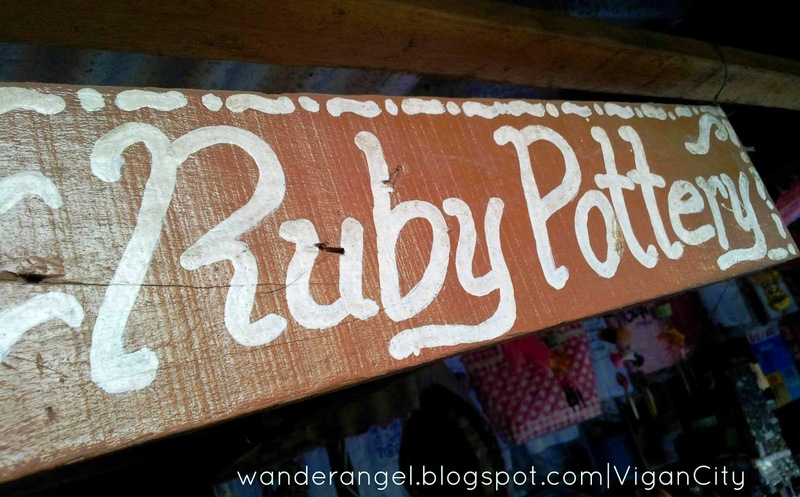 “Pasalubong” is a must-buy for Filipinos when going to different places. 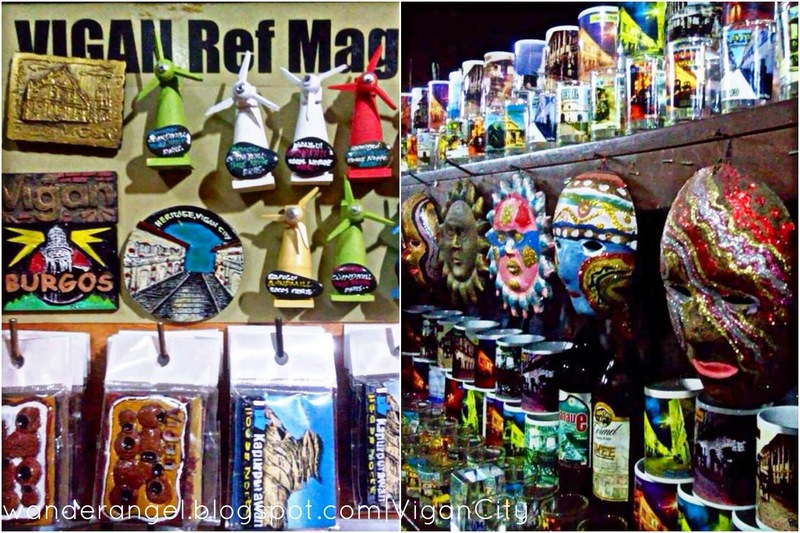 Well, Vigan City has a flood of souvenirs to offer. At almost every co, there’s a nearby souvenir shop. 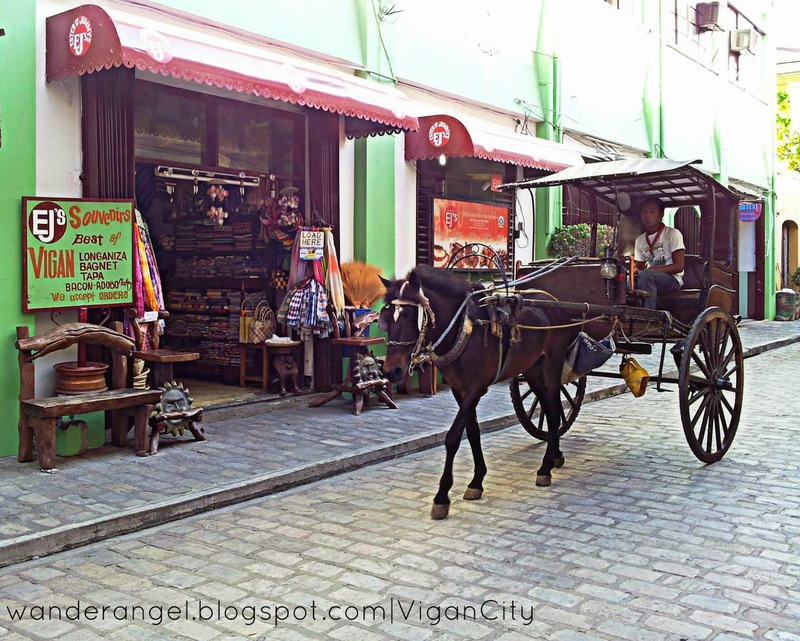 The stretch of Crisologo street has a lot to offer from antiques, handicrafts, accessories to pastries; name it, they have it! Moreover, Calle Crisologo turns to be more beautiful as the night falls. 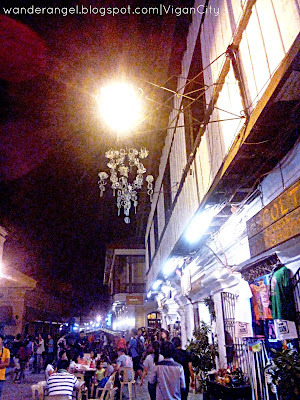 More people flock on the street to buy souvenirs, stroll and dine-out than daytime. Pagburnayan is located along Liberation Boulevard. 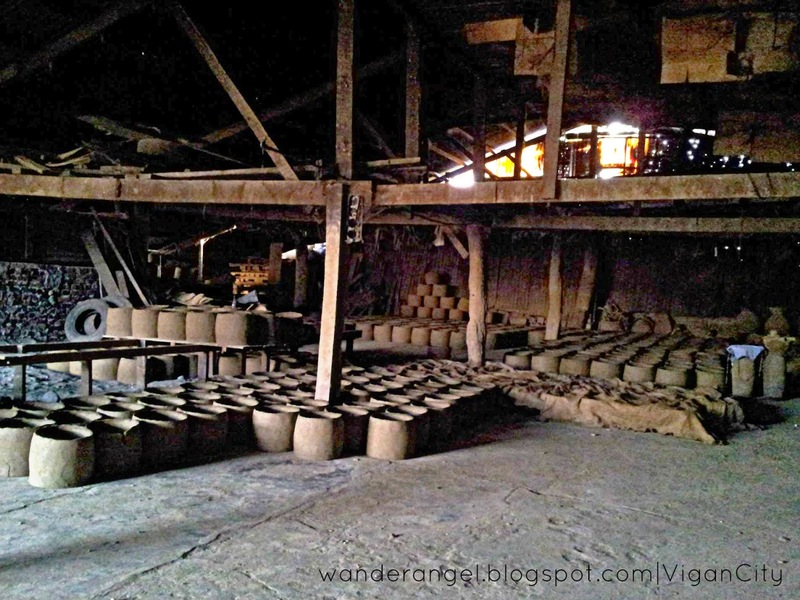 “Burnay” which means terracotta, is an old-fashion way of creating pots and jars. Jar makers showed us how the work is done. 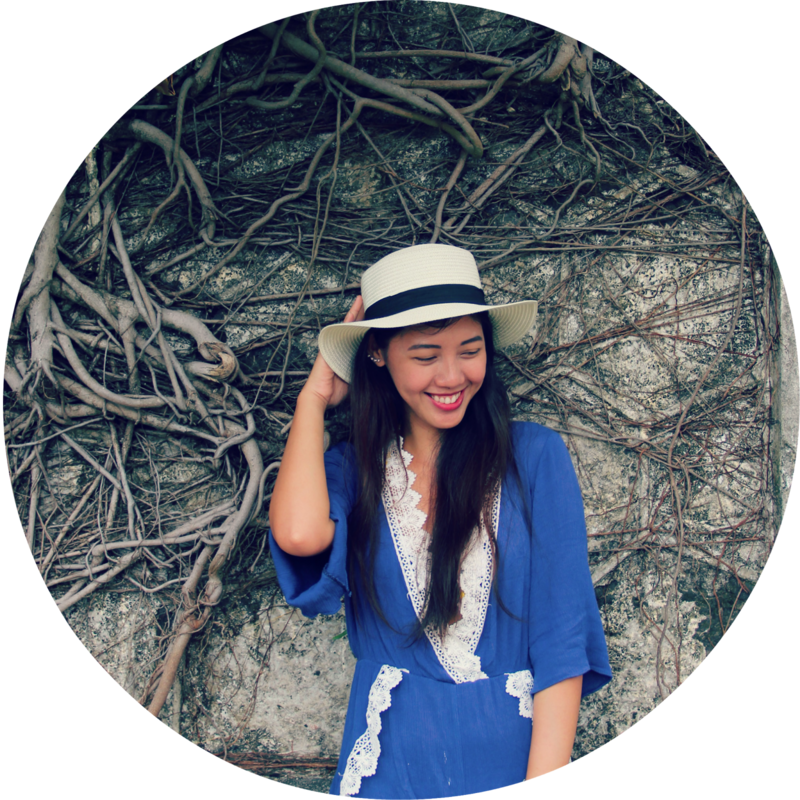 It’s not easy as it looks because one must have feather-like arms to lightly mold the clay. 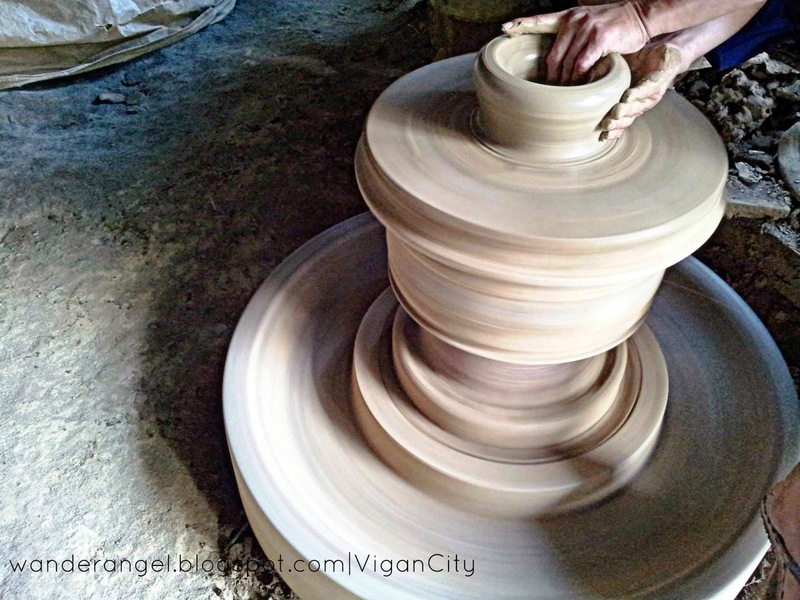 After shaping the clay, it will take a week to get dry. Then, it will be placed in a big oven to make it a sturdy jar/pot. 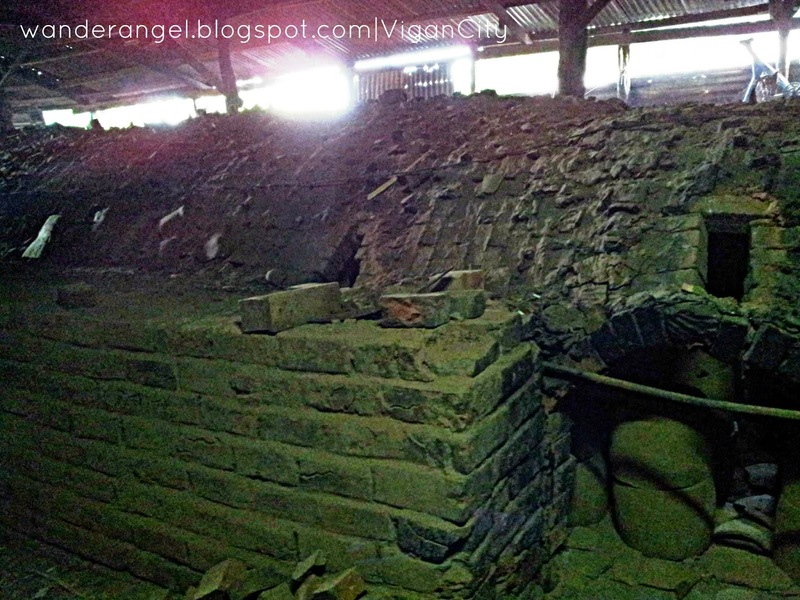 A glimpse inside the "Pagburnayan"
"Kugon" (oven); where the dried clay pots are hardened thoroughly. 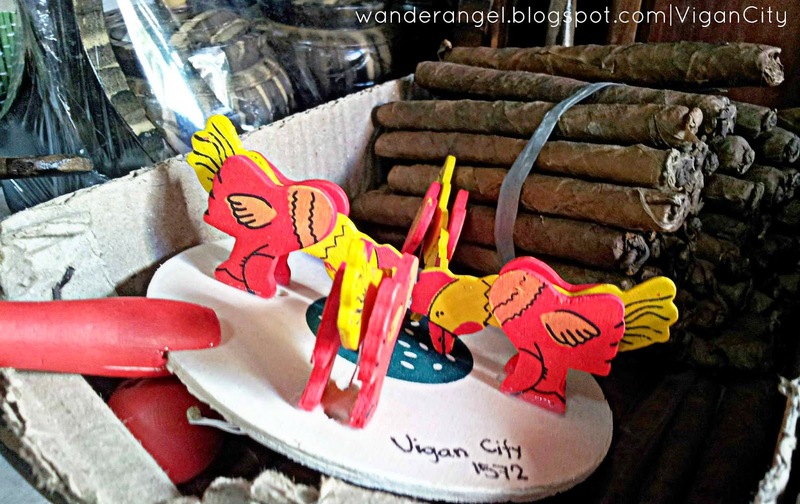 Vigan travel list will not be complete without trying how to make a jar! 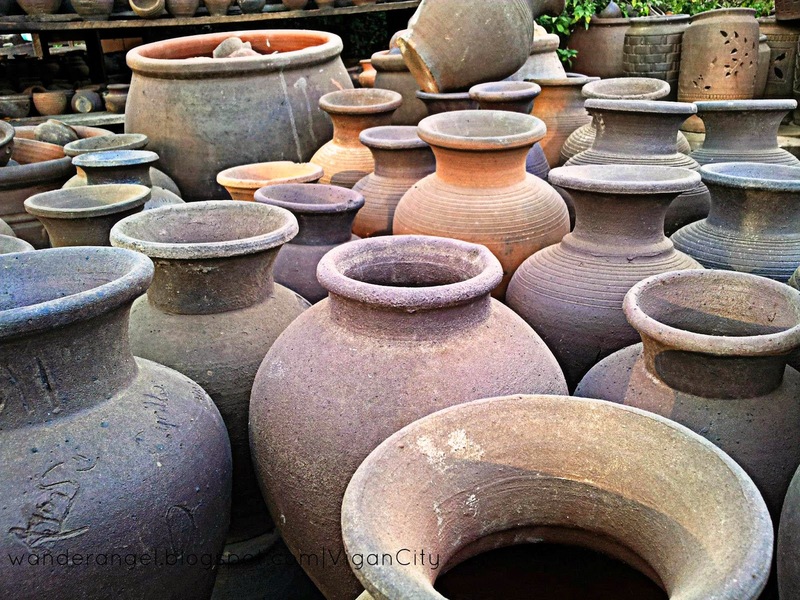 One of my bucketlist is to try Jar/pot making. This park looks ordinary in the morning. But when the clock strikes at 7pm, it turns into a musical fountain show! People gather here to get wild and wet. 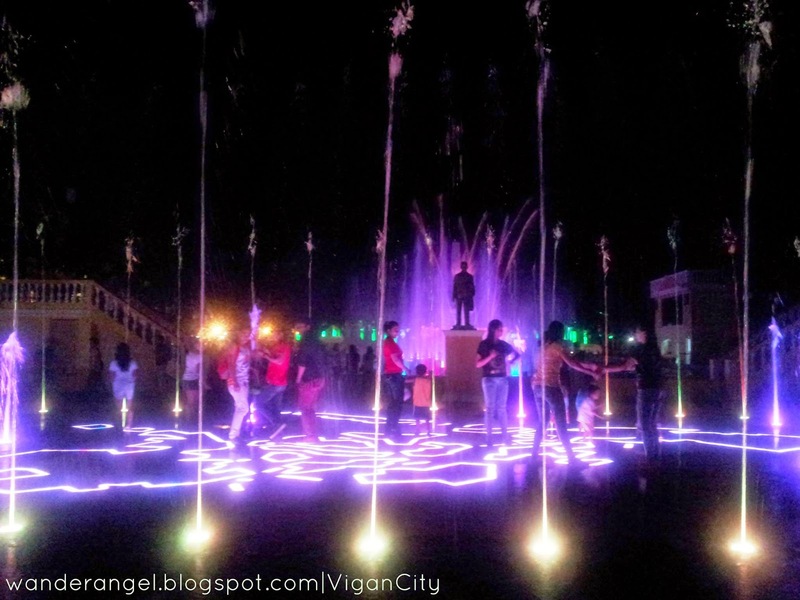 They dance with the beat of the music as the fountains shower them. Too bad we missed the fun. We were not able to dance on the floor since we do not have extra clothes with us. 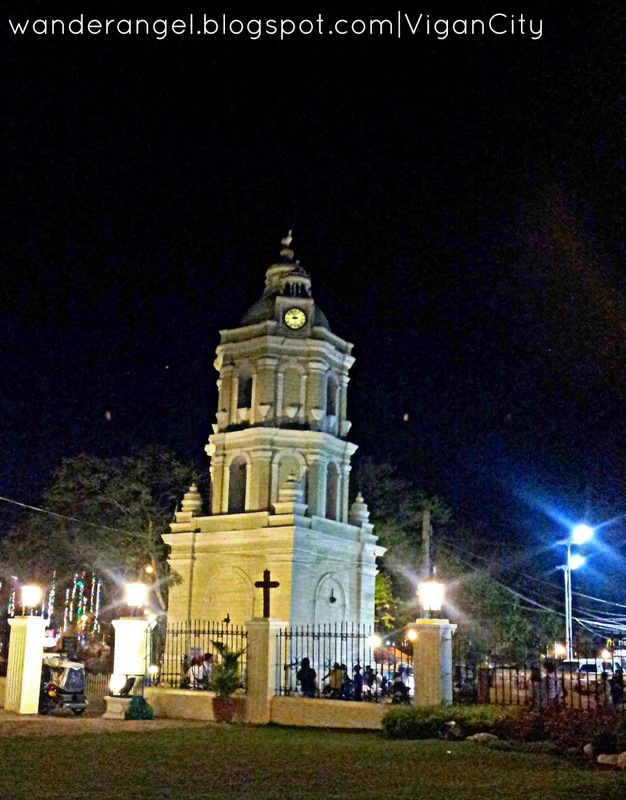 Plaza Salcedo faces the white church of the town, St, Paul's Cathedral. It shines bright even at night. 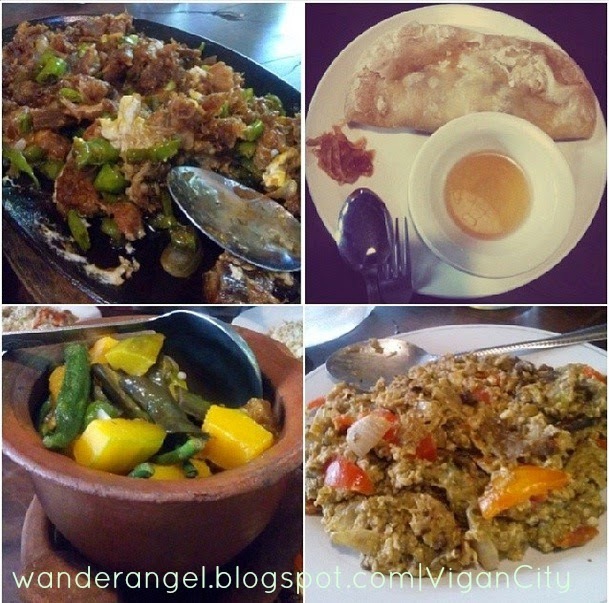 Ilocos Sur is also distinct for its infamous dishes such as Pinakbet, Poqui-poqui, Bagnet, Vigan Longganisa and Empanada. 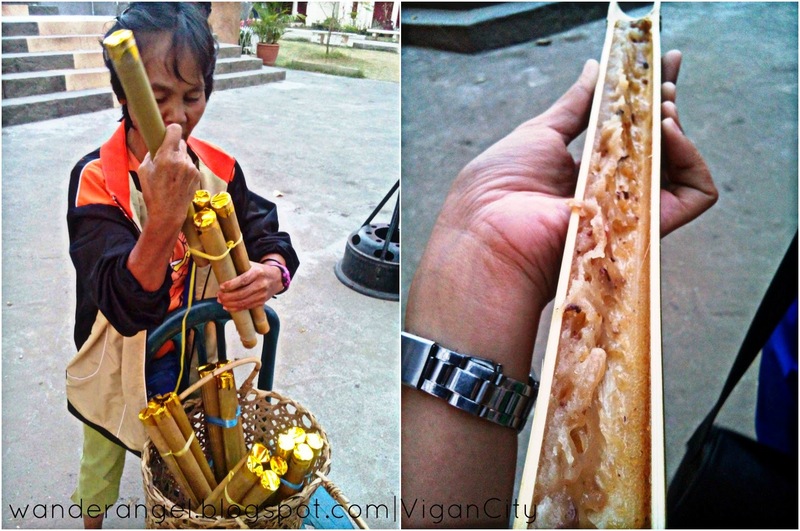 While strolling in front of the Bantay Church, I got curious of this delicacy cooked in a Bamboo. It is called Tinupig. Rice cake with coconut milk and sugar cooked inside a Bamboo stick. Php100 for 3 pieces. 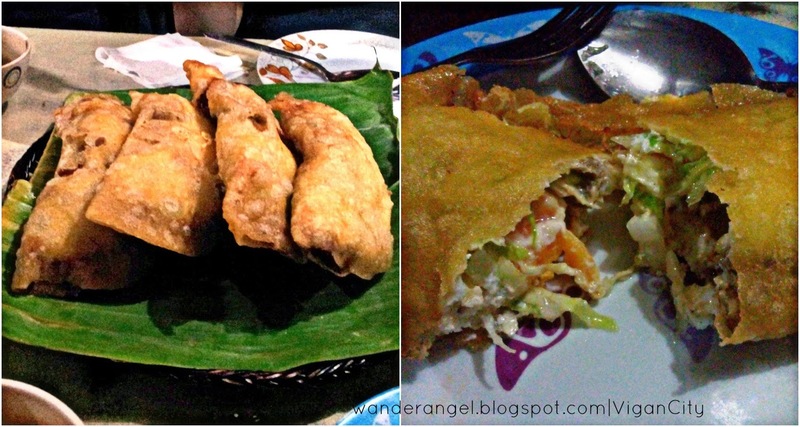 From the words “Empanada sa Daan” which literally means having empanada on the street. The location is near Plaza Salcedo and stalls are lined up serving Empanada and Maruya. 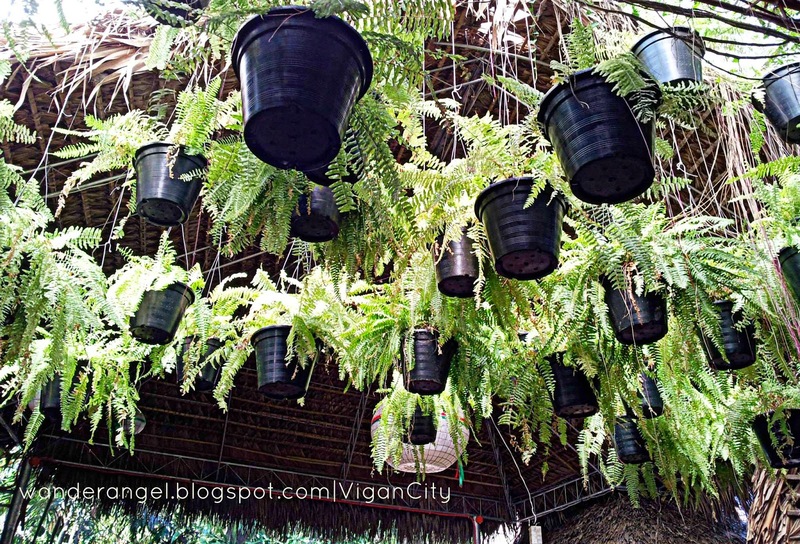 Enjoy Al fresco dining in a truly Filipino way. 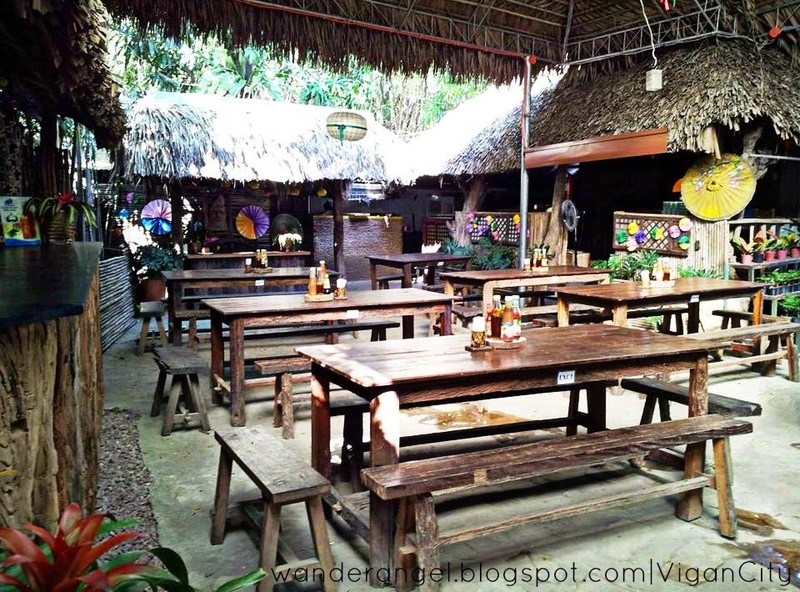 Before heading to Baluarte ni Chavit as our last stop, we had brunch (breakfast + lunch) at the Hidden Garden--a restaurant, zoo and souvenir shop in one! Eco-friendly decorations. Hanging plants are all over! The place has a lot to offer aside from good food. It has a very relaxing ambiance as it is close to nature. Everyone can enjoy their al-fresco dining experience. The other side of the hidden garden has a little zoo which people can visit after having their meal. 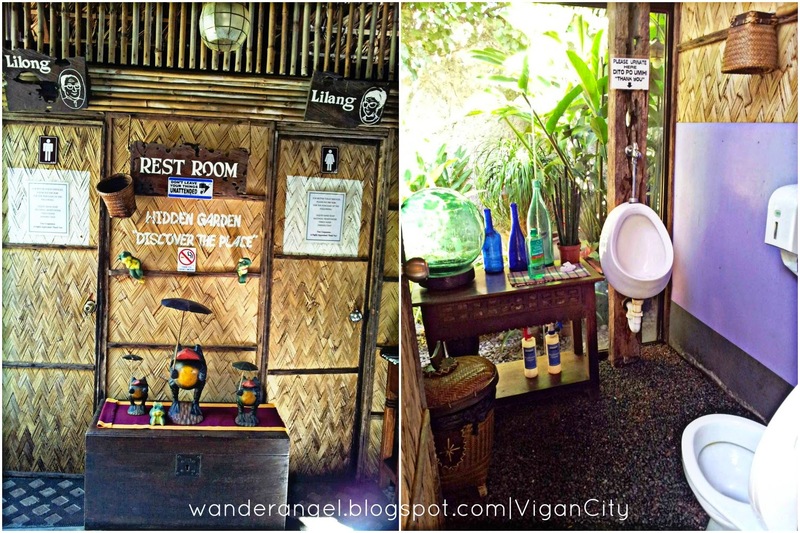 Even their comfort rooms are uniquely awesome! Close to nature when "nature calls". 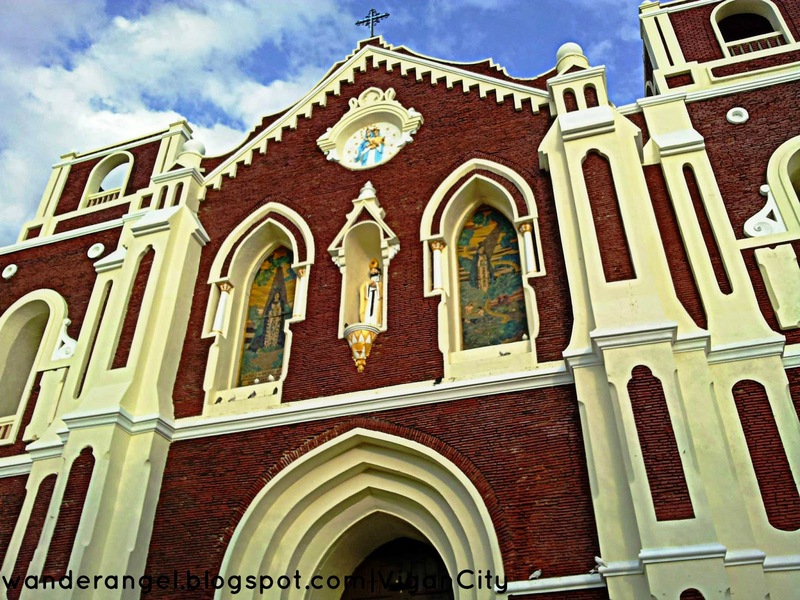 Also known as the Shrine of Our Lady of Charity and St. Augustine Parish Church, Bantay Church stands on the Municipality of Bantay, Ilocos Sur and it is one of the oldest churches in the region. 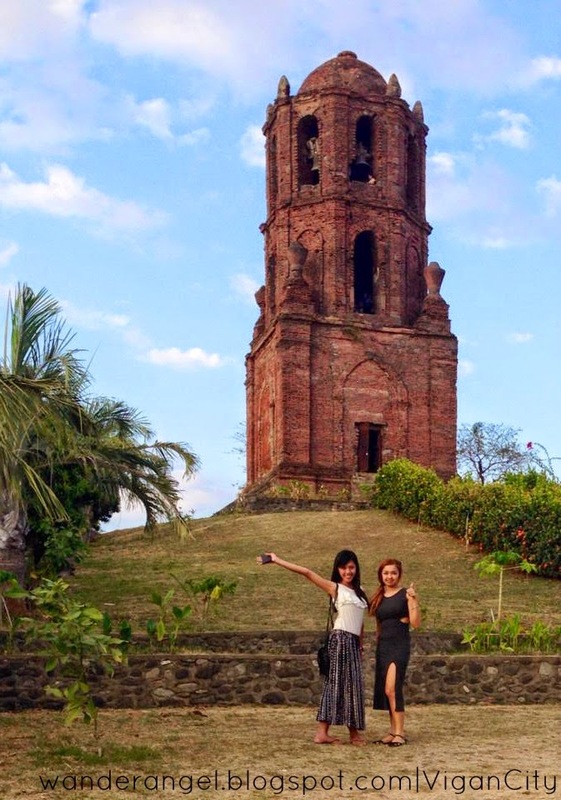 Its bell tower is separated and sits on top of a hill nearby. 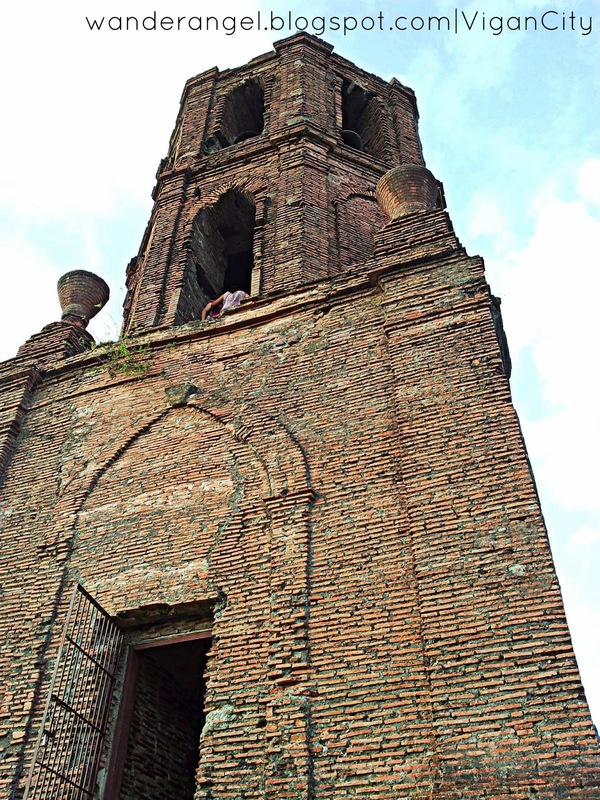 It served as a watchtower for enemies during the Spanish era. 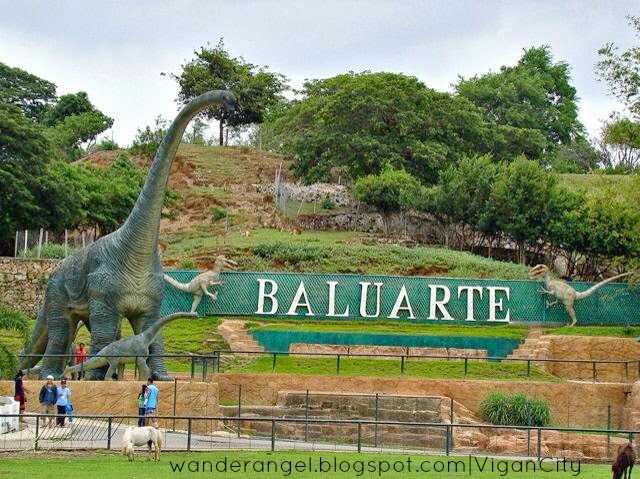 "Bantay" which means "guard" is the name given to the town. Inside the bell tower, the silhouette photo below looks like something else. The town's cemetery and the silent hill can be seen from the top.